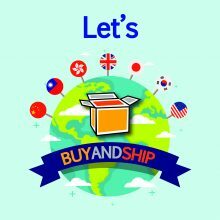 We have finally launched the long-awaited Buyandship Australia! 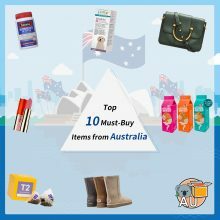 We have already introduced you to Australian health products and supplements, but Australia has much more to offer! Still unsure where to shop? We have listed our Must-Buys below for you. *the following prices are only for reference 1. Swisse Health Products You’ve surely seen a Swisse advertisement before. Swisse is one of the most famous Australian brands for supplements. The brand’s bestsellers are The women’s ultivite which provides a mixture of vitamin B, C, and iron to fit a women’s needs. But their wide range of supplements offers everything from better sleep to liver detoxification tablets, to match everyone. Prices are up to 55% cheaper in Australia, so it’s worth shipping them with Buyandship! Shop online at Chemist Warehouse：http://bit.ly/2FW3K0C 2. Blackmores Health Products Blackmores is another well-known health care product brand of Australia. Among those, the bestsellers are their evening primrose..
We’re close to launching our services in Australia – just a few days away! We hope you have your shopping list ready. If you haven’t, we at Buyandship are prepared to help! 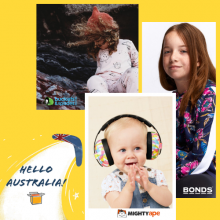 Do check out our must-visit Women’s Fashion, Just for Kids/Babies and Menswear shops from Down Under. Today, we give you our favourite Homeware stores in Australia. We’re sure that you’ll love them as well. Target Australia Target Australia is a mid-priced department store chain owned by Wesfarmers, and it’s Australia’s largest department store chain by store number. The store offers a diverse range of products including the latest designs in homewares. Despite sharing the same name and equally similar logos, Target Australia has no affiliation with Target Corporation US. Big W Big W, which was founded in New South Wales in 1964, is a division of Australian retail corporation Woolworths Group. 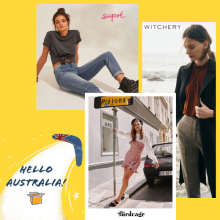 Essentially, Big W is another Australian department store,.. 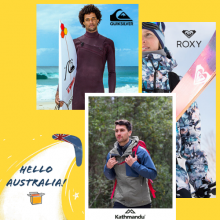 Leading up to our service launch in Australia, we are featuring some of our favourite stores from the land Down Under. Today, we’ve curated a selection of online stores that are catered for your tots. From clothing to toys – and everything in between – there is something for everyone. Bonds One of the oldest fashion brands from Australia, Bonds started in 1915 as a small manufacturer of women’s hosiery. It has now become a household name and probably one of the more well-established and -known brands from the country. A crowd favourite is the Bond’s kids section, which houses a plethora of good quality, fashionable garments for the little ones. Mighty Ape Mighty Ape has been in business for over 20 years and has established itself as Australasia’s largest entertainment and pop culture store. 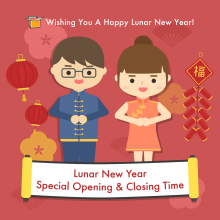 It’s home to a vast collection of toys, games and collectables, which caters to a wide range of..
Dear Buyandship members, Lunar New Year is around the corner and many businesses throughout Asia have special opening and closing times during that period. Below we have listed our closing and re-opening times after the lunar new year holidays. Our US and UK warehouses are not affected by the holidays and will operate as usual. The Hong Kong warehouse operates the last ship-out on February 4th at 12:00 pm. The Hong Kong Warehouse closes on February 4th at 5 pm and stays closed from February 5th – 7th. 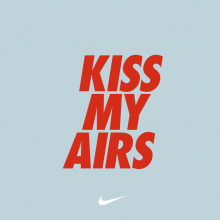 And will be returning back to service on the 8th of February. The Taiwan Warehouse will be closed from the 2nd – 10th of February. And will resume operation on 11th of February. The Japan Warehouse will be closed from the 4th – 6th. And will resume operation on 8th of February. The China Warehouse will be closed from the Jan 30th..